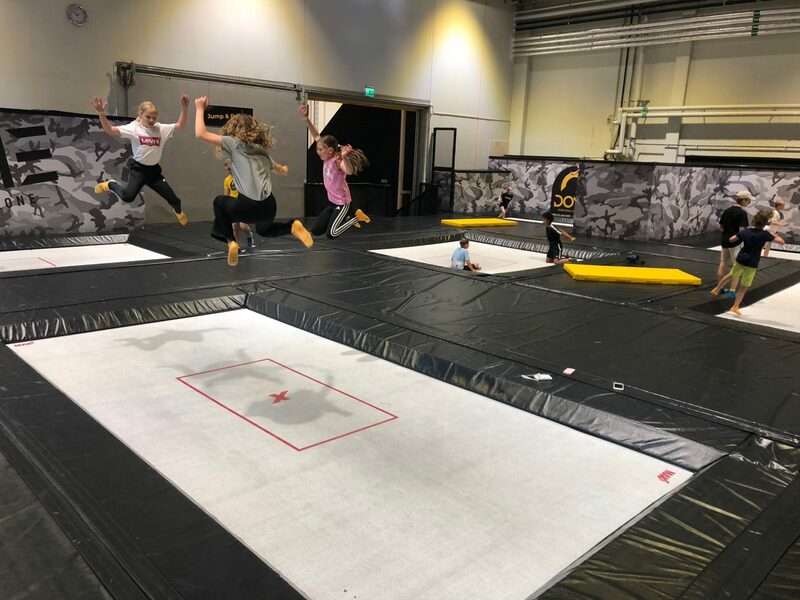 MaxAir Trampolines are designed and built to the highest industry standards. You will enjoy years of service from your MaxAir Tramp with regular inspections and maintenance of the springs, beds, frames, and pads. Only MaxAir Replacement parts and accessories should be used. See our helpful videos that show how easy it is to do everything from install pads and springs, or how to use a pitch mat, to putting together an above-ground trampoline frame. If you want to upgrade your current trampoline bed to a MaxAir bed, download our Fitment Guide. This will show you how to properly measure your frame for a correct fit. After you are done, give us a call and we can discuss your options. How to choose the right trampoline? To choose your best Trampoline first consider your needs. 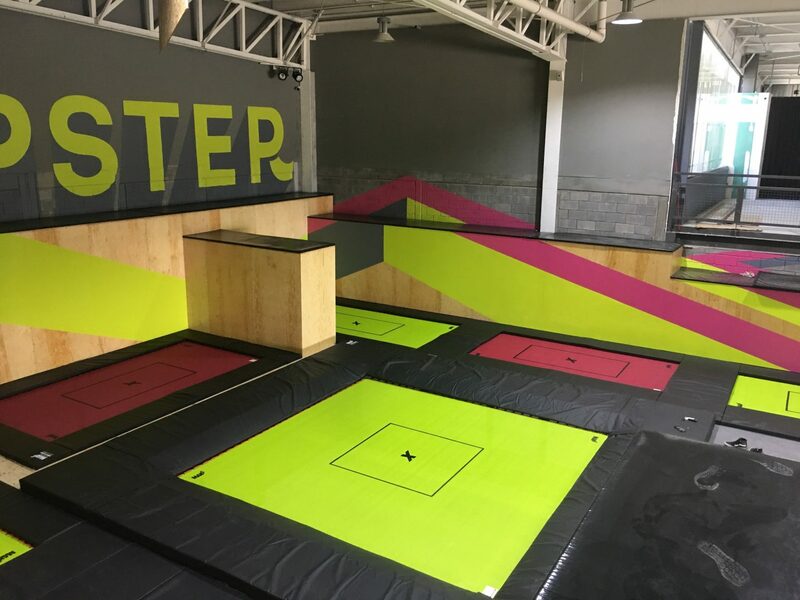 Are you a professional gymnast, an extreme athlete, the owner of a bounce center, a film-industry stunt coordinator, or fun-seeking homeowner? How much usage will your trampoline get? How much space do you have? Will your trampoline be installed indoors or out? We have perfect solutions for each. Perfect for the whole family for backyard fun and for competitive athletes. Slightly larger, giving less experienced users a larger landing area. For elite gymnast, acrobats and athletes who need maximum bounce. A top pick for extreme athletes. Designed for complex off-axis spins and flips. Perfect for backyards, action sports, cheerleaders & more. Any size, in-ground, or above.